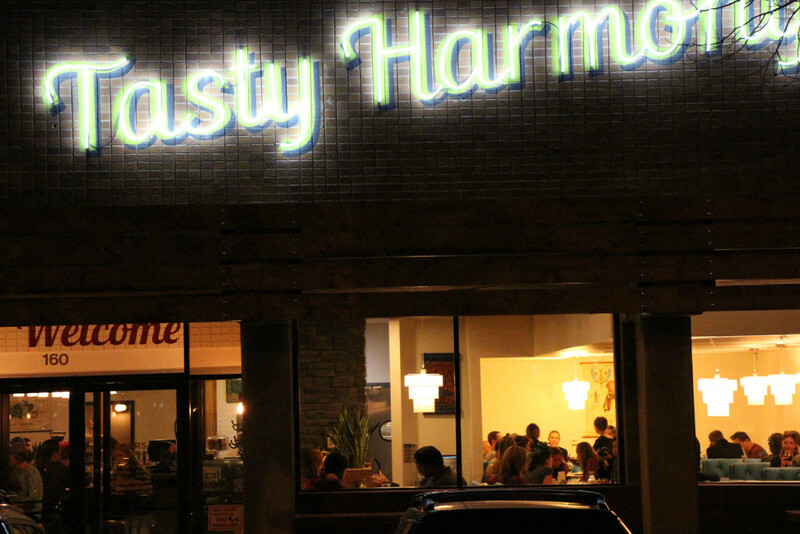 Tasty Harmony is owned and operated by Sacha and Jill Steinhauser. 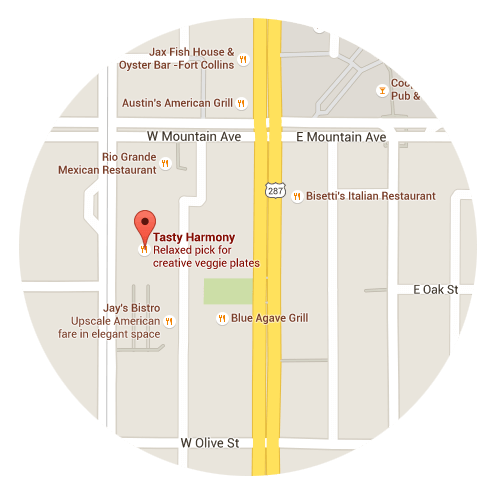 We opened in February of 2009 in our original location and in October of 2015 we moved to our new and improved location. Tasty was a dream of Sacha’s conceived over the course of his 20’s while he was a student at UCSB. He started a small raw foods catering operation out of the local co-op in Santa Barbara and worked at various vegetarian restaurants in Southern California. Before Tasty Harmony, Jill was a doula and also owned her own massage and wellness practice. In addition to running the restaurant, she also tends a large garden of about 1/4 acre that we use to supplement our restaurant during the growing season. 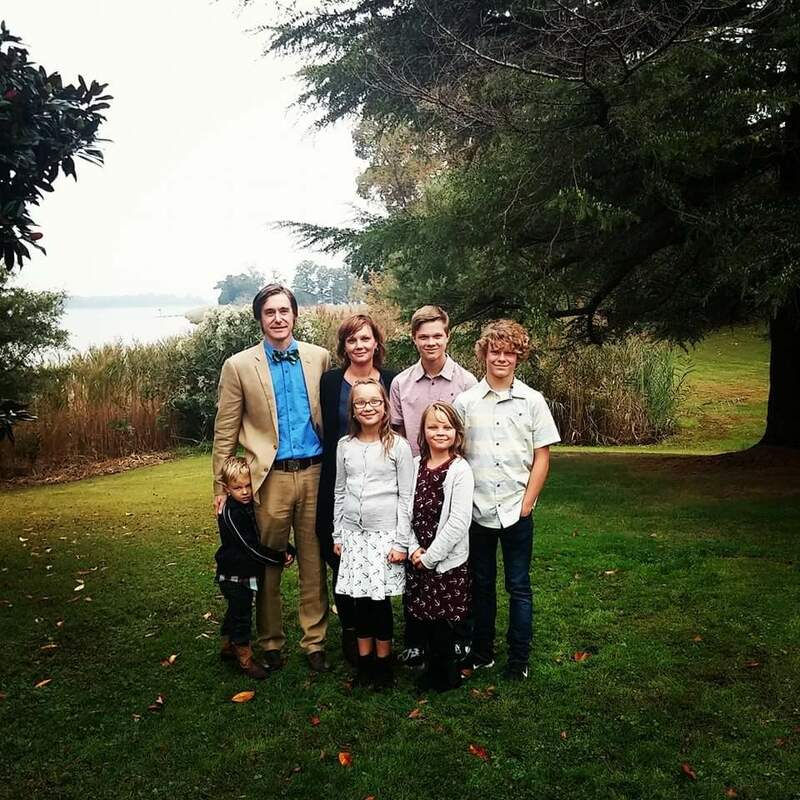 Other than being all consumed by owning a restaurant, Sacha and Jill also find the time to raise 5 awesome kids who you may see hanging out around the restaurant at any given time.